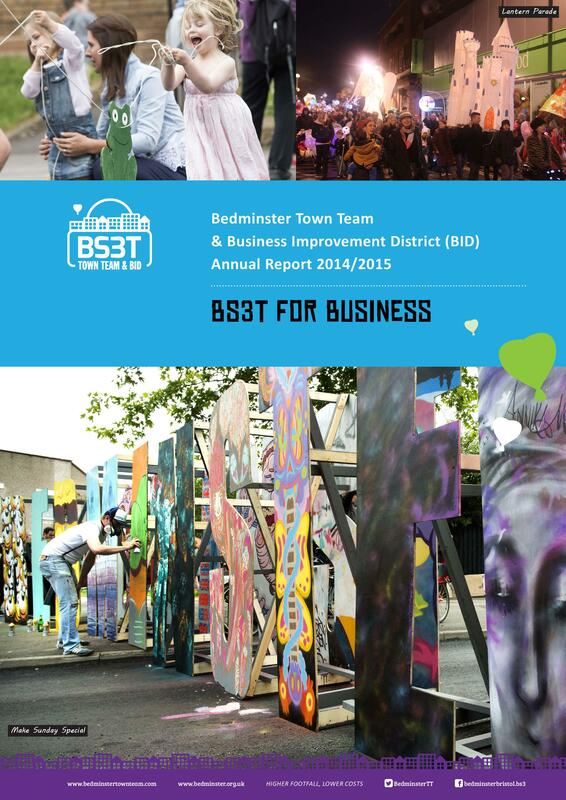 The Bedminster Town Team and BID has just published its Year 2 Annual Report - please clickhere to access 12 colourful pages of the past 12 months and plans for the future. 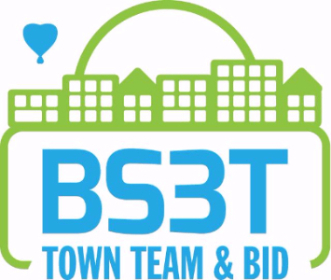 One project you will read about is our new guide to Bedminster - please find the latest draft here. If you are interested in buying one of the advertisement spaces, please emailberyl@weareplaster.com for further details.